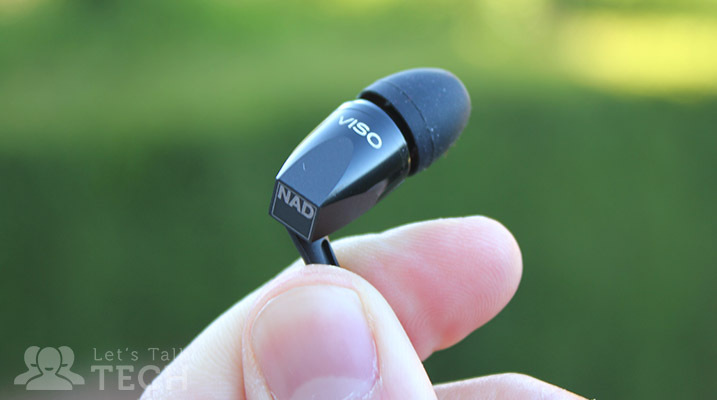 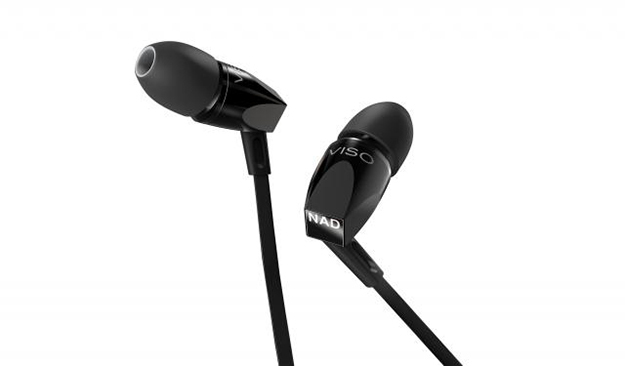 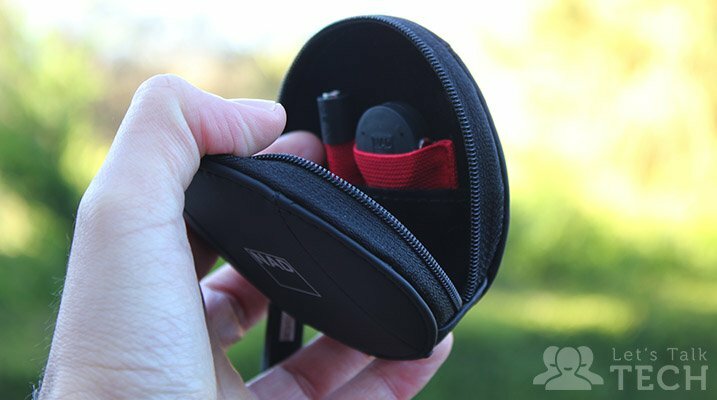 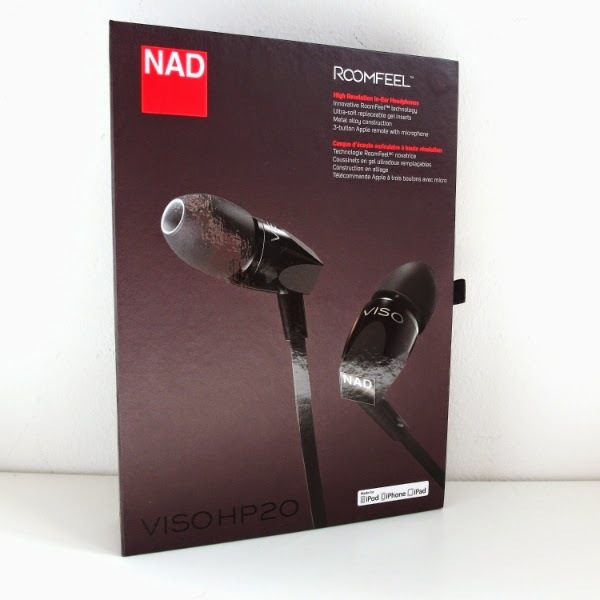 VISO is an in-ear headset designed for you who want everything a little extra delicious. 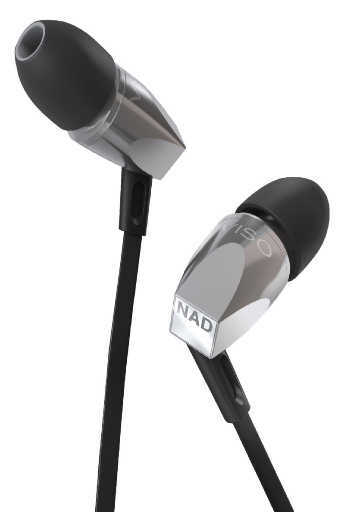 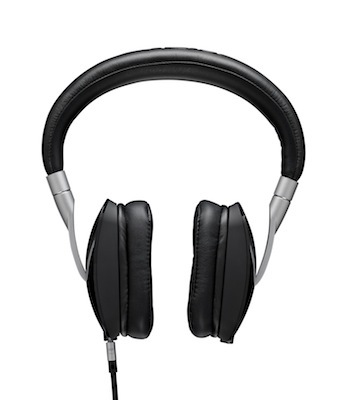 Precision drivers and high build quality provides an experience of high carat on all fronts. 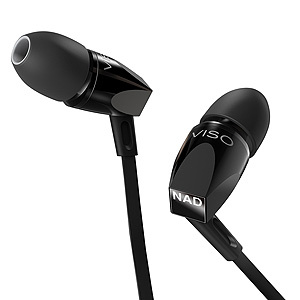 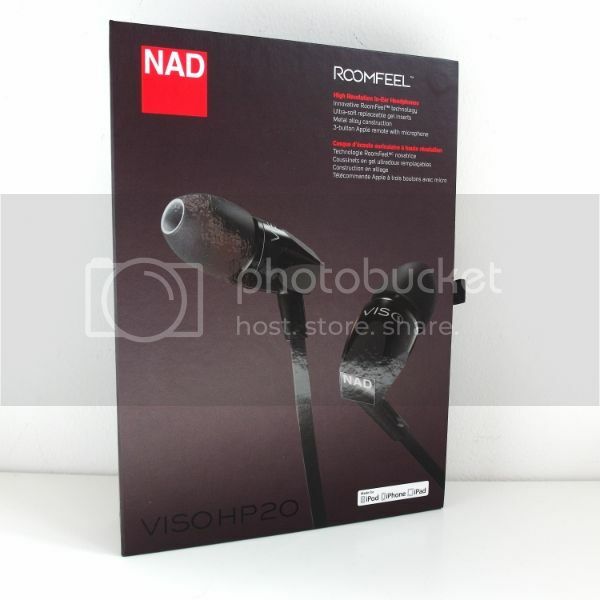 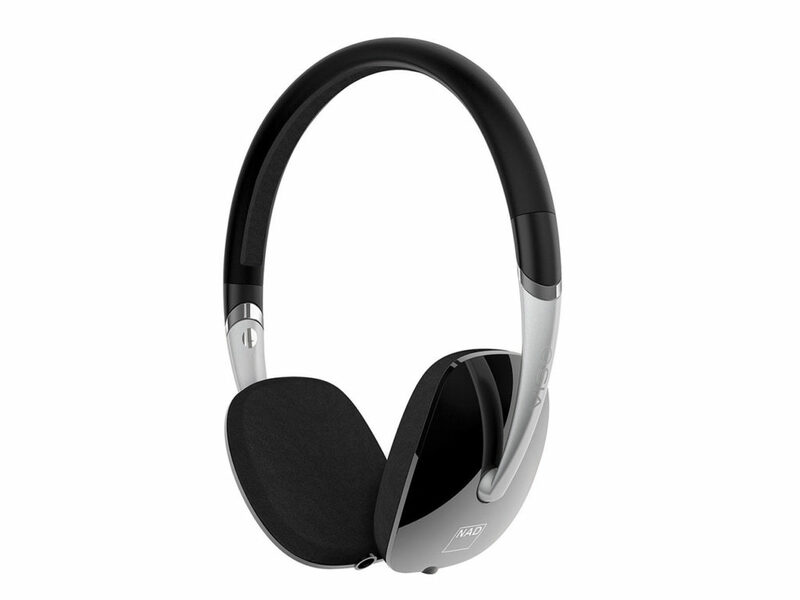 VISO is an in-ear headphone designed for you who want everything a little extra delicious. 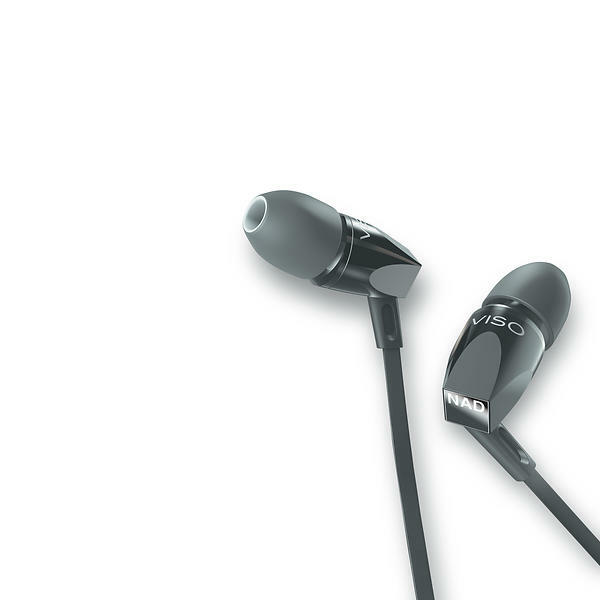 Precision drivers and high build quality provides an experience of high carat on all fronts, and you can enjoy your music in peace undisturbed for ambient noise. 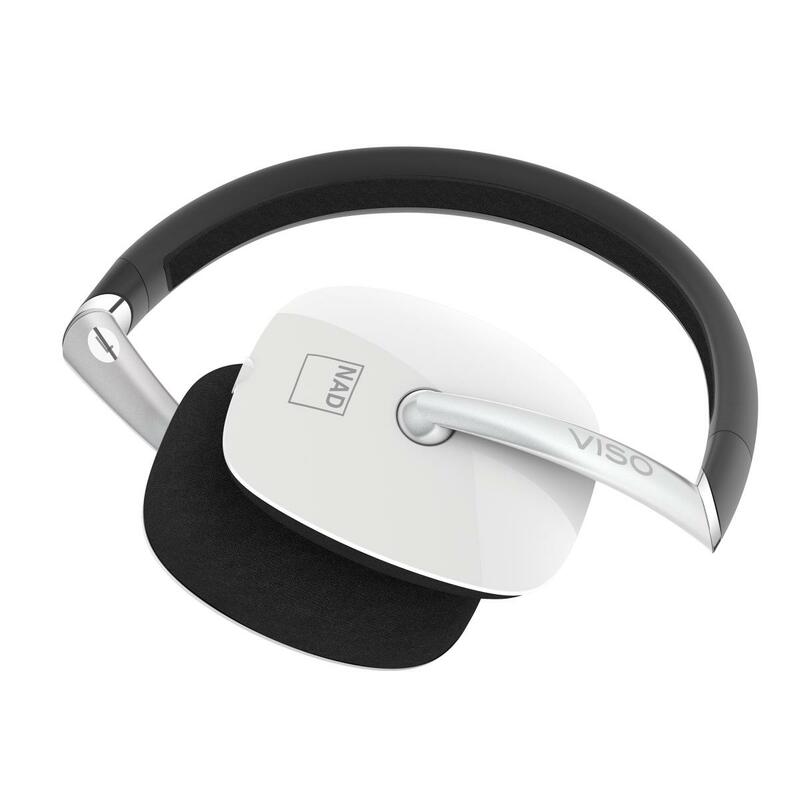 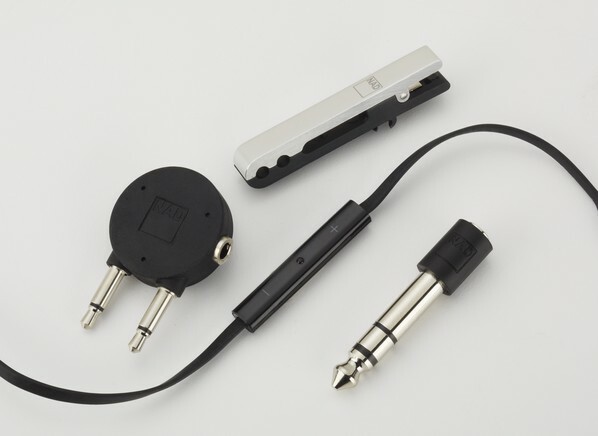 VISO is delicious made in aluminium, cable has leaders in exclusive OFC-copper, and with remote control/MIC for iPhone on the cable, you can control the music and answer phone calls without having to down and messing about in his pocket every time. 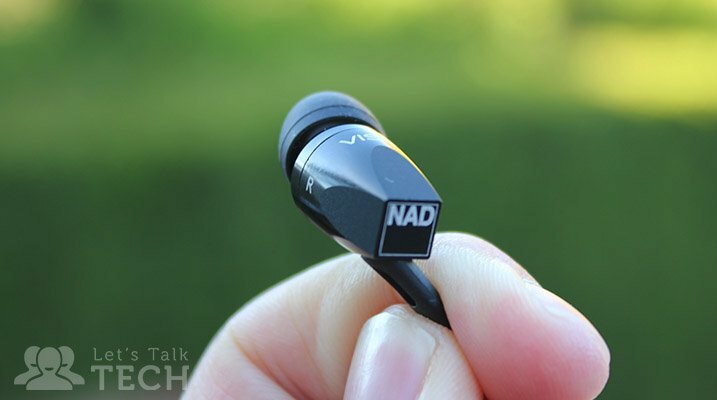 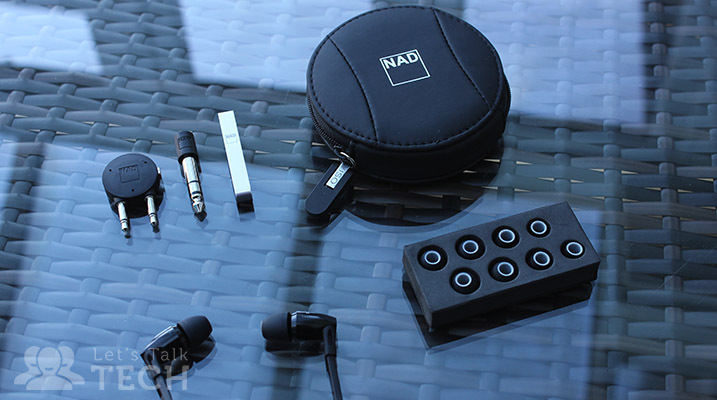 Supplied with Silicone earbuds in five different sizes, so you can achieve a perfect adaptation to your ear canal. 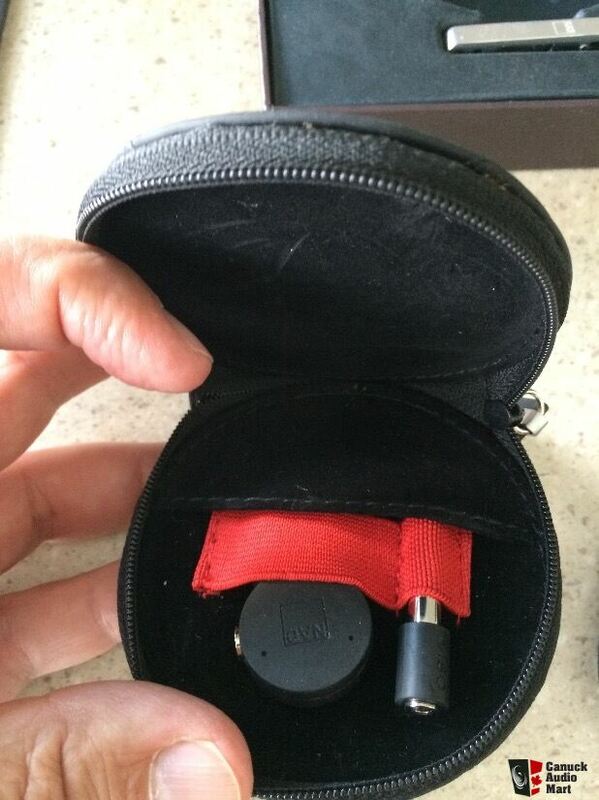 Transport case included too. 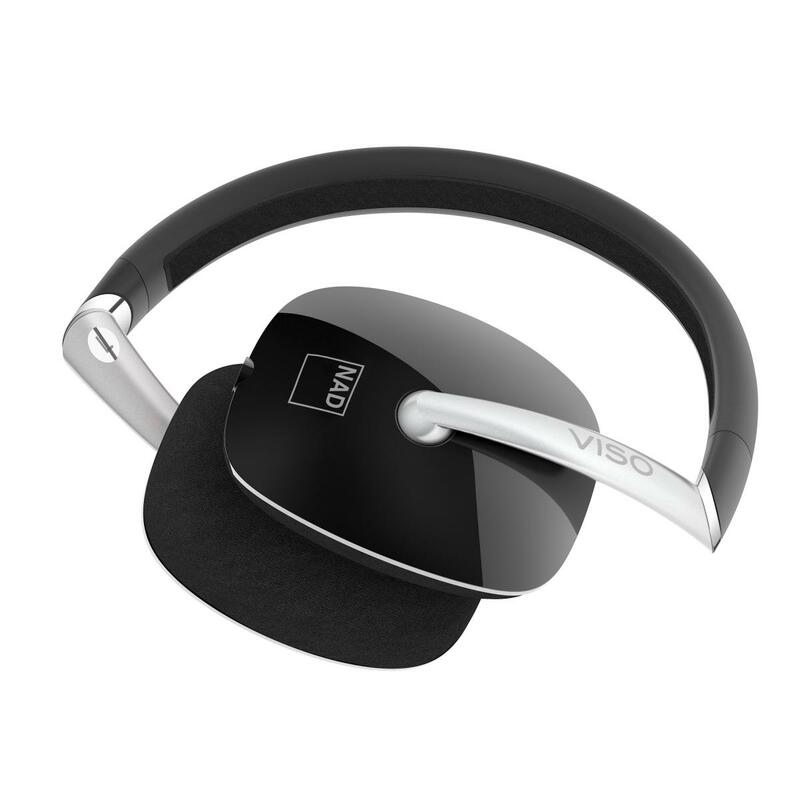 VISO available in black or silver finish on bridgat. 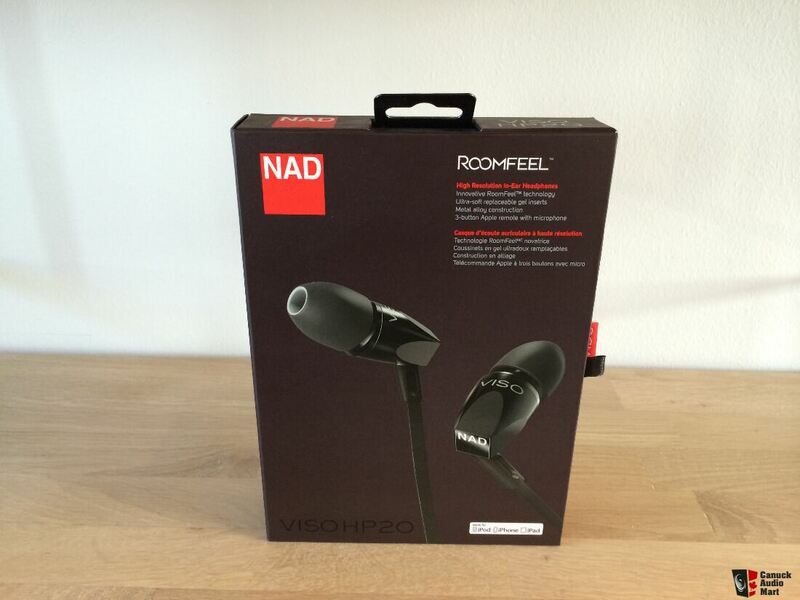 If you want maximum insulation against noise, for example. 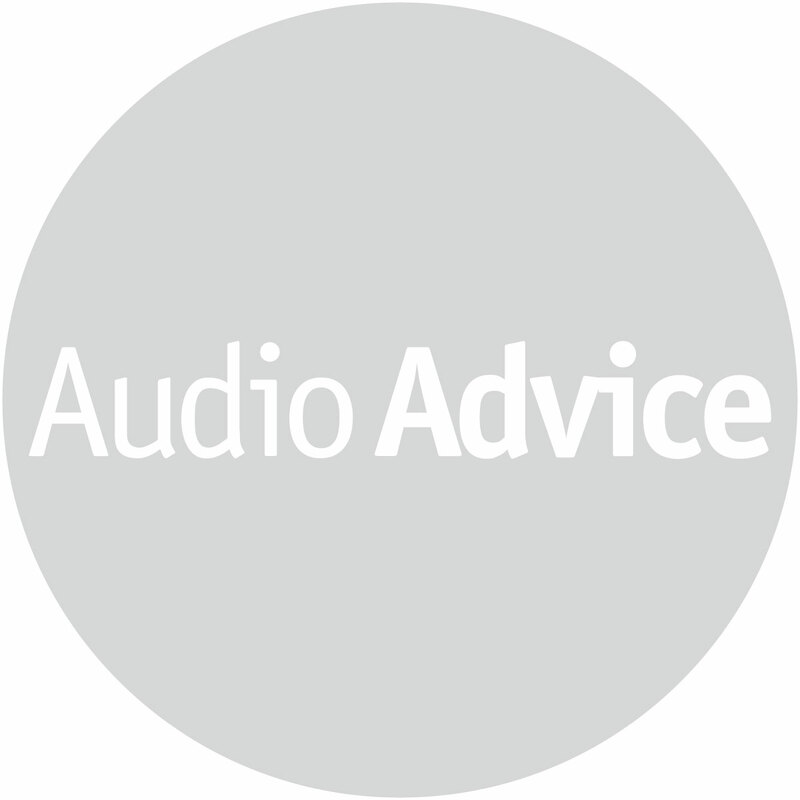 on the journey, we recommend the Comply Foam Tips Ear Plugs (select model T400).